Besides designing their own house or at least a chair, every architect undoubtedly dreams about a journey: a long trip around the world that would reflect their architectural sensibility. That trip would include visits to places and buildings selected to resonate the traveler’s inner journey, that links their favourite creative themes and obsessions with the ones they share or recognize in works of their historical or contemporary colleagues. Knowing oneself and own cultural context better through exposing to and juxtaposing with different ones, through finding similar thread of sensibility and the continuity of ideas far away from home, that’s it. I bring to mind some well-known trips from the history of architecture: the Le Corbusier’s trip to the East as a young person, that influenced strongly his entire career, is probably the most famous one. 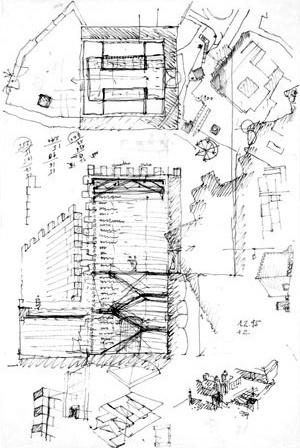 Many schools of architecture I have learned about have had the travel grants: the historical Ecole des Beaux-Arts used to award its best students with a year at French Academy in Rome, so that they could investigate Roman Antiquity in situ; Wagnerschule in Vienna also had a competition for travel grants to Rome and Italy, and there twist was made in 1896, when Josef Hoffmann went to see anonymous architecture of Capri instead of magnificent ruins of antique Rome. 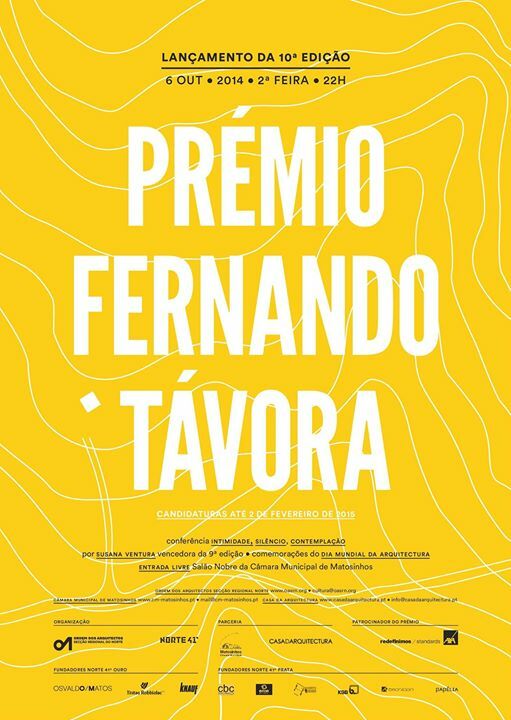 To my pleasant surprise, I have just discovered there is a similar initiative here in Portugal: the Fernando Távora award. 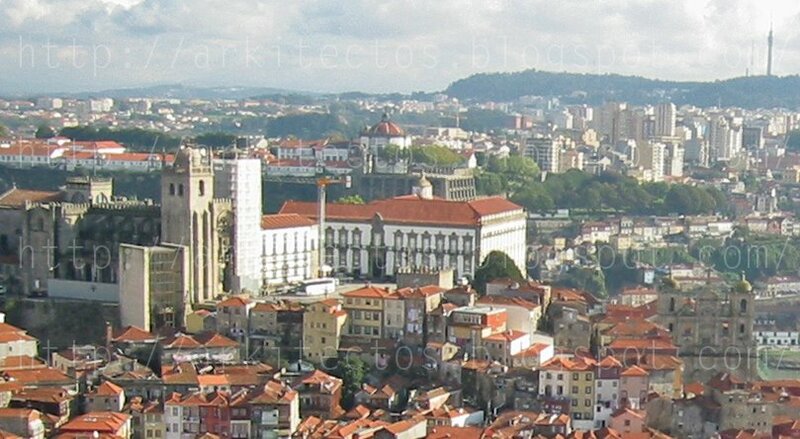 Since 2005, a travel grant is awarded by the Portuguese Order of Architects and some other stakeholders to make one architect’s dream come true. The amount of 6 000 EUR is enough to reach just about any spot on Earth that the selected traveler finds essential! In 1960, Fernando Távora himself went on a four-month long trip and noted down its memorable moments through texts and sketches in a travel diary. 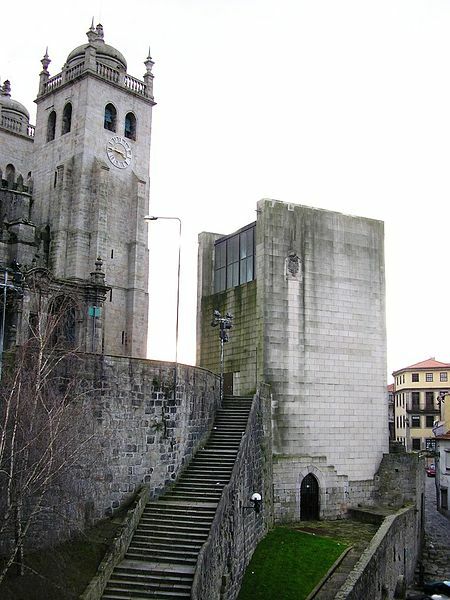 The facsimile of the diary (“diário de bordo”) was recently published in Portugal, under Álvaro Siza’s coordination. This spring I watched “1960”, a film by young Portuguese director named Rodrigo Areias, inspired directly by the Távora’s journey. But what was the winning journey of 2013/2014 FT Award edition like? 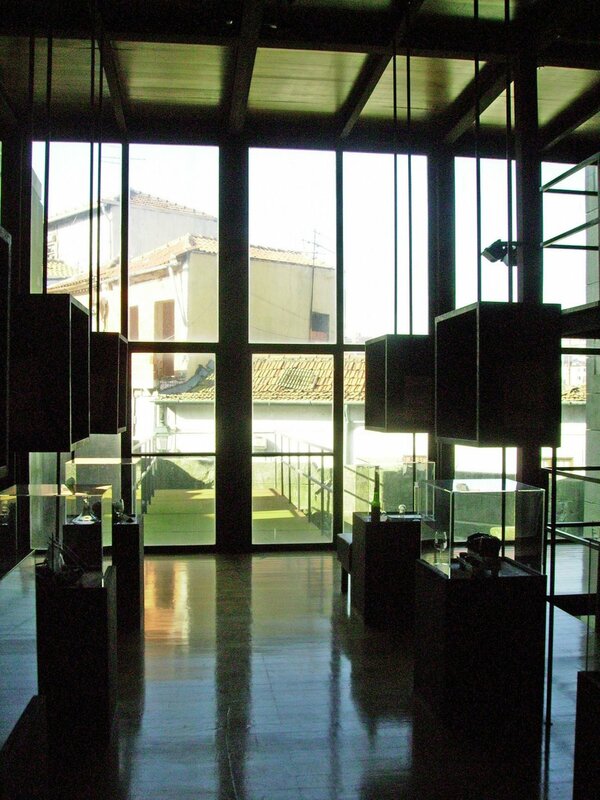 The grantee, Susana Ventura, named it “An Expedition to the Intense Architecture”. Three keywords permeated the journey, as they permeate the research interests of the architect: intimacy, silence, contemplation. The journey lead her to Japan, Norway, Switzerland, Finland, Czech Republic, Austria, Sweden. The elements of the “travel diary” presented resembled a visual poem: very personal, very touching experience, as much about all the places visited as it was revealing the author’s own sensibility. Another great thing about the award: most of the winners are quite young authors!